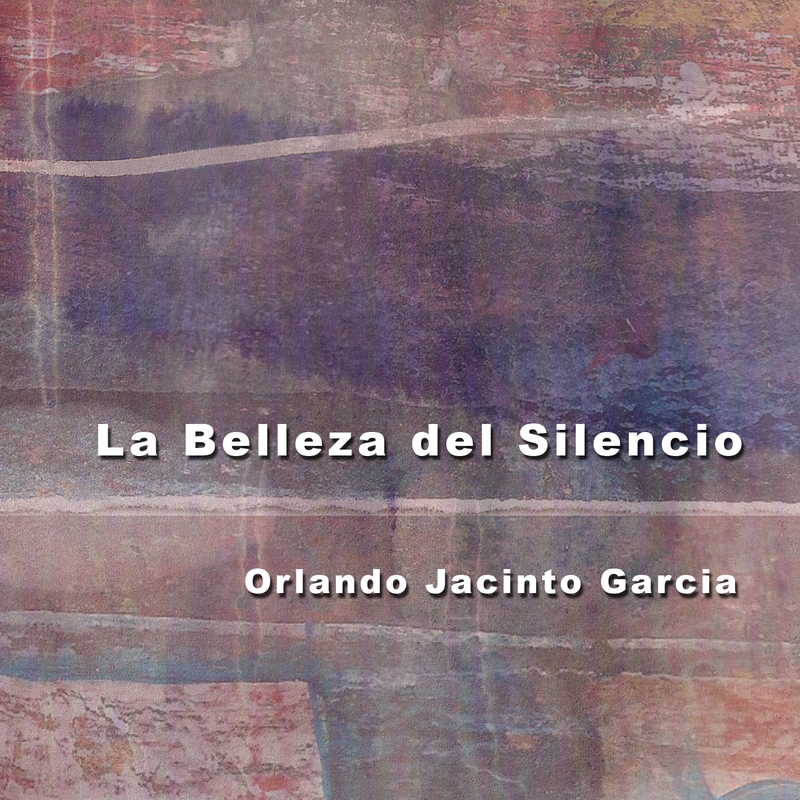 The Beauty of Silence was Orlando Jacinto Garcia's first solo CD. Originally released in the fall of 1991 on OO Discs the album includes performances of Garcia's music by some of the most renowned performers of the time including soprano Joan La Barbara, oboist/synthesist Joseph Celli, percussionist Jan Williams, and the Gregg Smith Singers. This critically acclaimed CD includes several of Garcia's earliest post Feldman works.